A heartfelt note of thanks to your relatives. Say 'thank you' and wish happiness to your relatives who has added joy to your life. 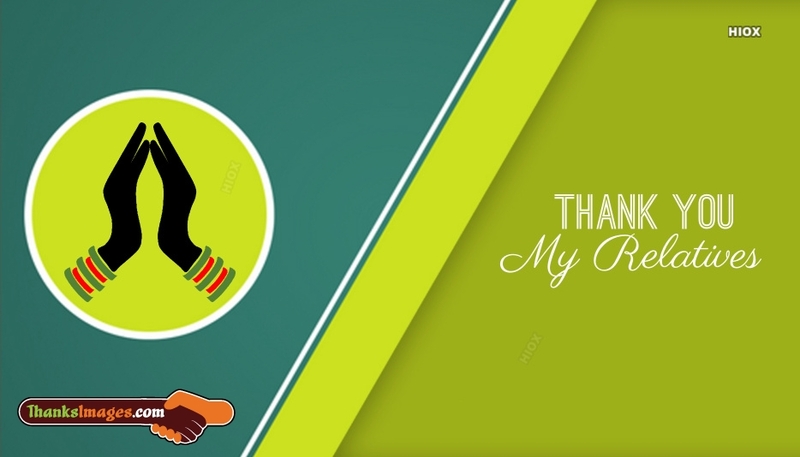 Convey your gratitude with your relatives with this "Thanks To My Relatives" ecard.